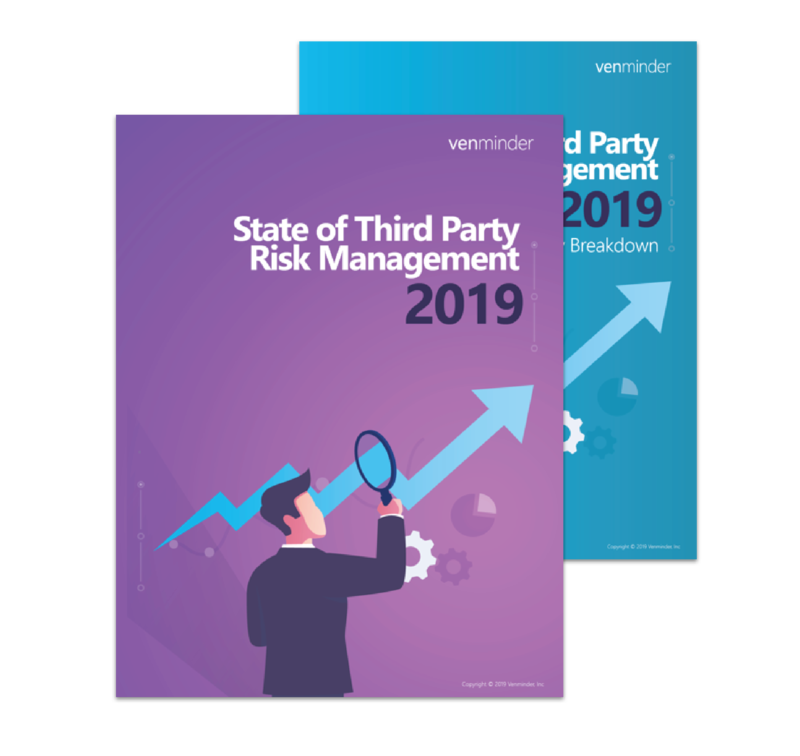 Venminder, a leader in third party risk management software and services, recently conducted its most comprehensive survey to date seeking to gain insights and trends for 2019 into how financial services and financial technology companies are managing third party risk. Today, the company announced the release of their findings in their third annual whitepaper State of Third Party Risk Management, providing a wealth of information into current processes and challenges being faced. Venminder advises that if creating or refreshing your vendor management program has not been high on your priority list, move it up the list. Vendor risk management must be an annual and “as needed” exercise that includes active involvement by the board and senior management. The full survey findings are available to download on Venminder’s website by clicking here. Venminder is the market leader in third party risk management solutions. 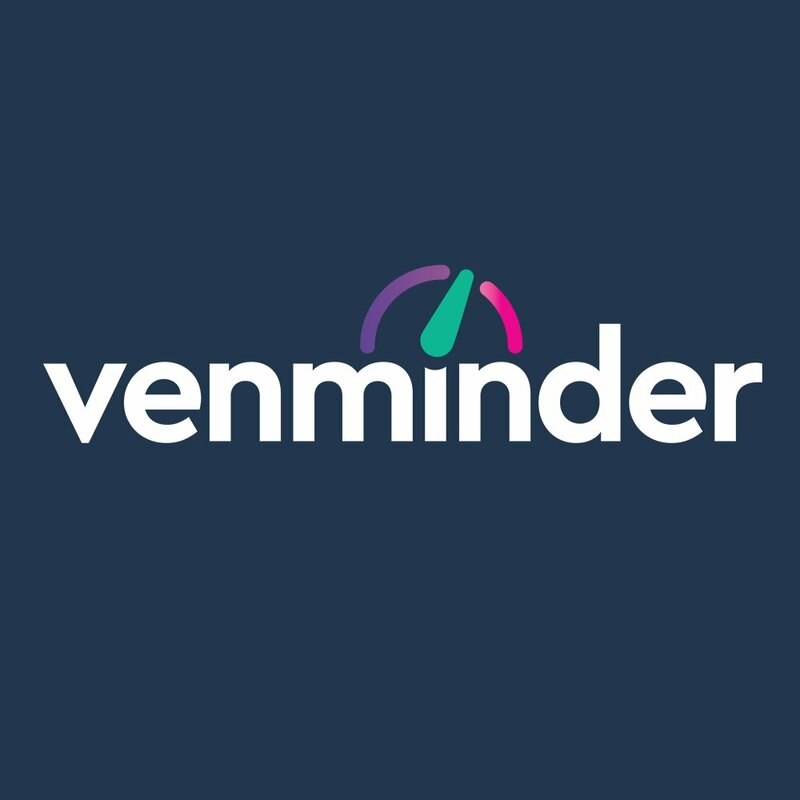 Through the firm’s software and suite of outsourced services, Venminder has pioneered a new age in vendor management by dramatically reducing the workload essential to meeting today’s demanding regulatory requirements.